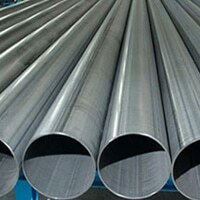 Inconel 625 Tubing, B444 Inconel 625 Seamless Tubes, ASTM B444 Inconel 625 Seamless Pipes, Inconel 625 Welded Pipes and Tubes Suppliers, Inconel Alloy 625 Pipes, DIN 2.4856 Pipes and Tubes Exporter, UNS N06625 ERW Pipes & Tubes, UNS N06625 Pipes and Tubes Dealer in Mumbai, India. 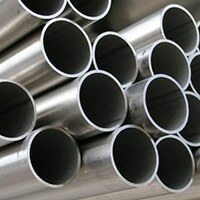 Inconel 625 Pipes and Tubes is a nickel, chromium, molybdenum, and niobium alloy with excellent resistance to a variety of corrosive media. 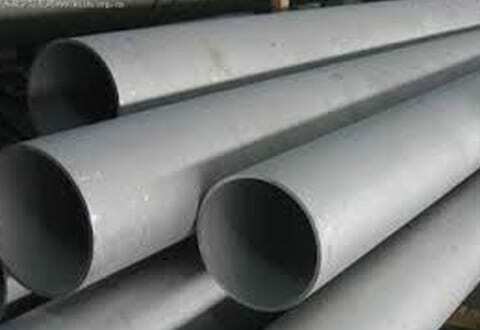 In the soft annealed condition, between 1742 – 1922 deg F, these pipes and tubes are utilized in the wet corrosion environments. 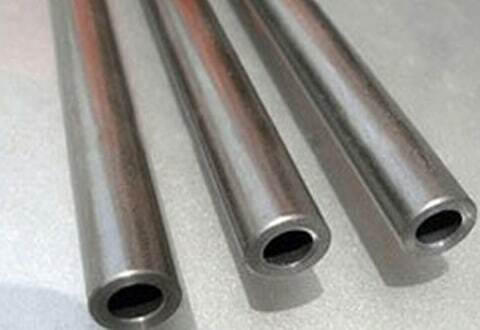 These can be exposed at higher temperatures above 600 deg C. The solution annealed version, the temperature range between 1976- 2120 deg F these pipes and tubes are generally used. Its strength can be enhanced by the heat treatment process. 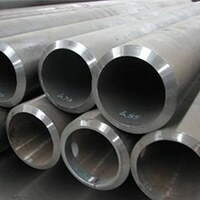 ASTM B705 Inconel 625 ERW Pipes & Tubes, Inconel® Alloy 625 Round Pipes & Tubes, Alloy 625 Round Pipes, Alloy 625 Pipes & Tubes, Inconel 625 Welded Tubes, WNR. 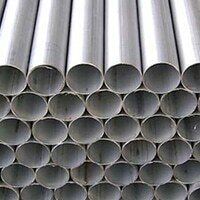 2.4856 Pipe and Tube Distributors, Inconel Alloy® 625 Seamless Tubes Manufacturer in India. 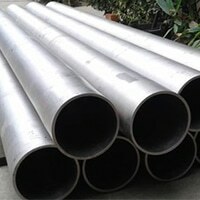 Inconel 625 Pipes and Tubes are approved by global standards and developed under the various design codes. These are available in various standards, specification and more. It achieves excellent resistance to the crevice, pitting, intergranular corrosion and erosion. These pipes and tubes are immune to chloride-induced stress corrosion. These are resistive to many minerals such as nitric, phosphoric, sulfuric and hydrochloric acid, more. These perform well in the environments that contain alkalis and organic compounds. Moreover, it achieves good mechanical attributes. These pipes and tubes retain excellent creep strength up to 600 deg C. It offers resistance to many types of organic and inorganic compounds. These are formed using both hot and cold working process. The hot working temperatures retain its strength, while cold working operation attains higher fracture toughness eliminating the brittleness. 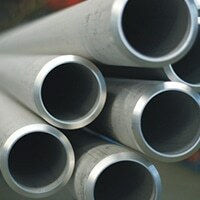 The manufactured range of pipes and tubes undergoes with relevant qualifications. 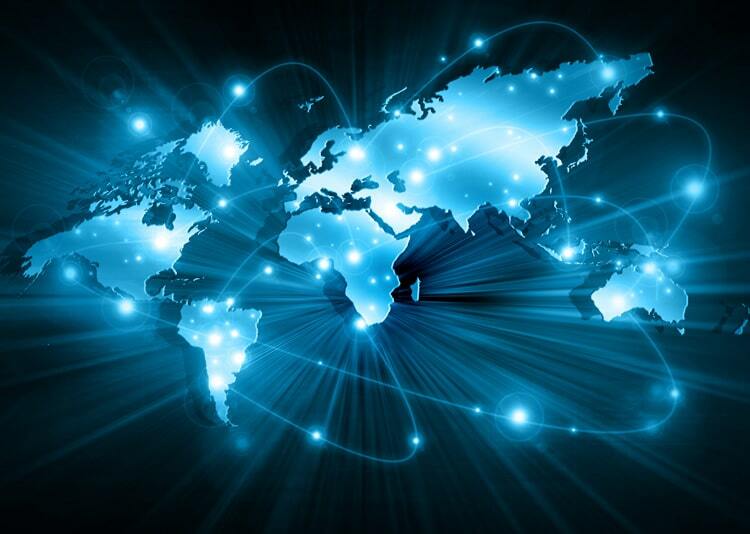 Those tests include destructive test, non-destructive test and metallurgical tests.